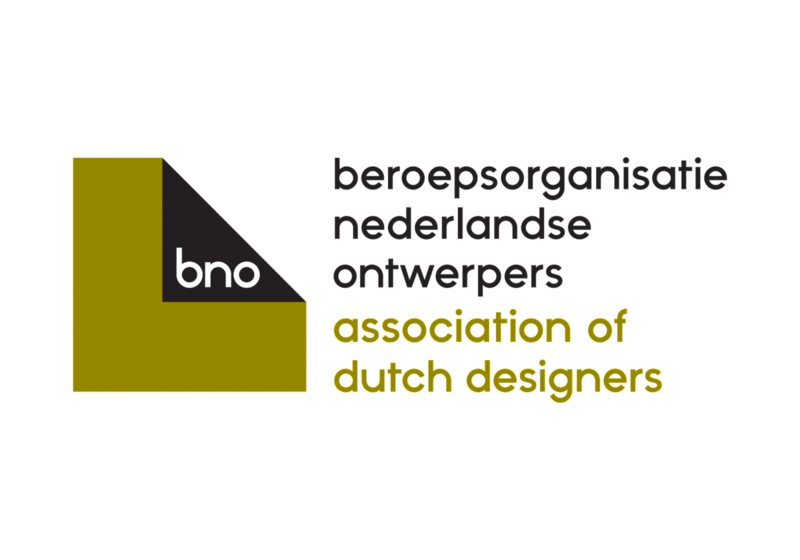 The Association of Dutch Designers (BNO) is the professional association for designers and design agencies in the Netherlands. The association unites more than 2,500 individual designers and 150 design agencies and corporate design departments. The BNO is committed to advancing the economic, social and cultural interests of its members and to promoting their work and the profession both domestically and internationally.